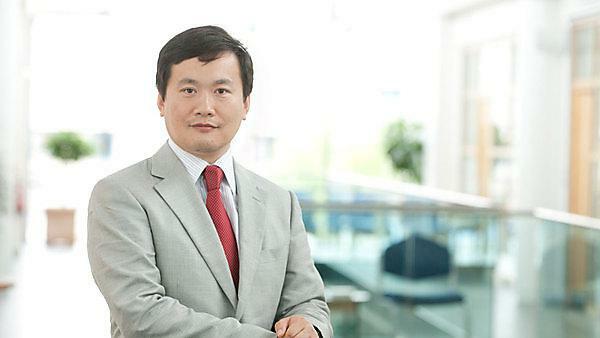 World-renowned dental researcher Dr Bing Hu from Plymouth University Peninsula Schools of Medicine and Dentistry, is to be one of the key speakers at the third International Conference in Dental and Craniofacial Stem Cells to be held in Paris next May. Dr Hu, whose presentation will be entitled “Molecular control of tooth epithelial stem cell maintenance and transition”, will talk about the role of dental stem cells in the regeneration of teeth. His research in Plymouth covers three main areas: oral cancer and stem cells; hair development and skin cancer; and craniofacial development and tissue engineering. His work is internationally recognised and has been published in leading scientific journals such as Cell and Genes & Development.